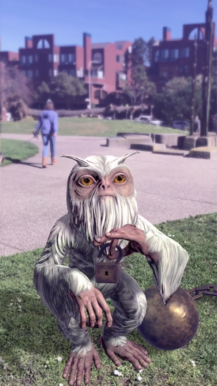 As many had predicted Harry Potter: Wizards Unite shares much of its design with Pokémon GO, another augmented reality title from Niantic, which is hardly surprising. 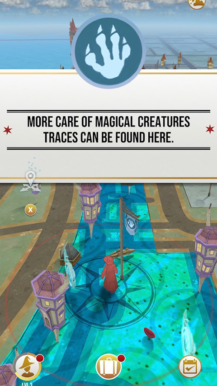 Eurogamer has gone hands-on with the title to explain that when "playing a beta version of Wizards Unite, it already feels as deep and well-rounded as Pokémon Go does in its third year - with layers of familiar and fresh-feeling ideas and servers that mostly play (Poké)ball," which clearly points to something similar that's also trying to do its own thing. We know that your main objective will have to do with defeating a calamity that's infecting both the Muggle and Wizarding World. 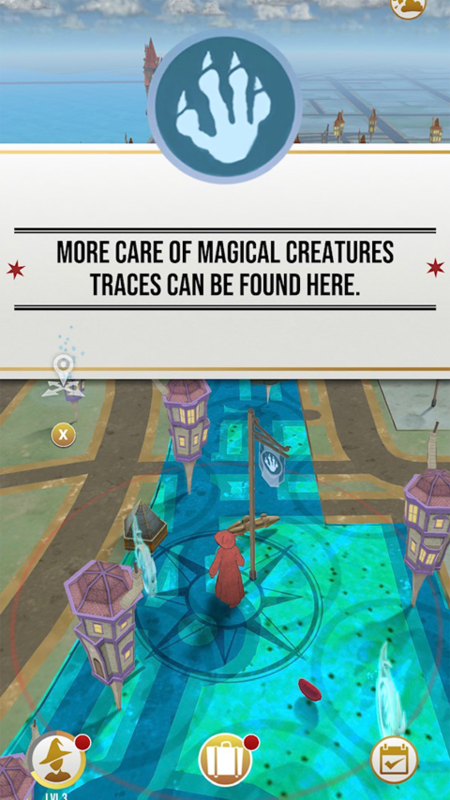 What this means is that you'll have to search out trace magic on your local map to discover these things called “Foundables" that are infecting Muggle areas, and then you'll use your many different magical abilities to send them back to the Wizarding World. So instead of searching for creatures as you would in Pokémon GO, you'll search out Foundables for your encounters. 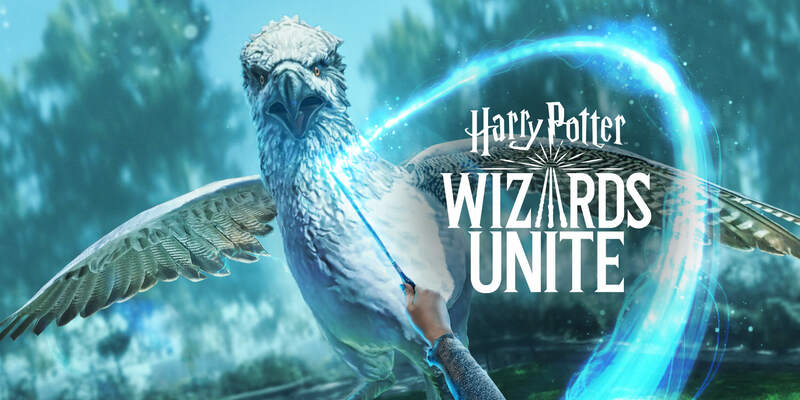 Niantic is still keeping the lid tight on the release date for Harry Potter: Wizards Unite. 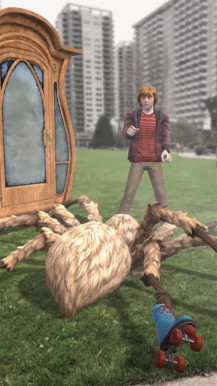 All we know is that it will officially land sometime in 2019. While today's reveal and pre-registration listing could signal that we are inching closer to the actual release, I have no doubt that Niantic will tease a few more details before then to whip fans into a frenzy.